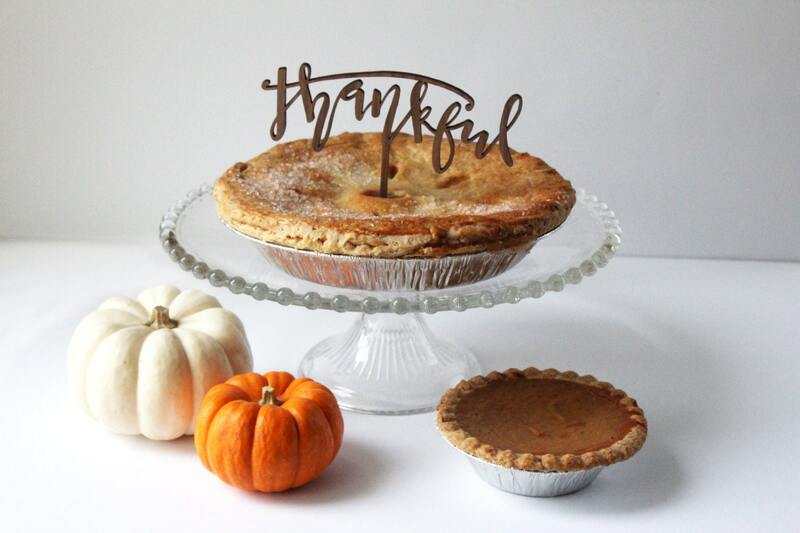 Our pie & cake toppers are perfect for making the holiday table even more special. 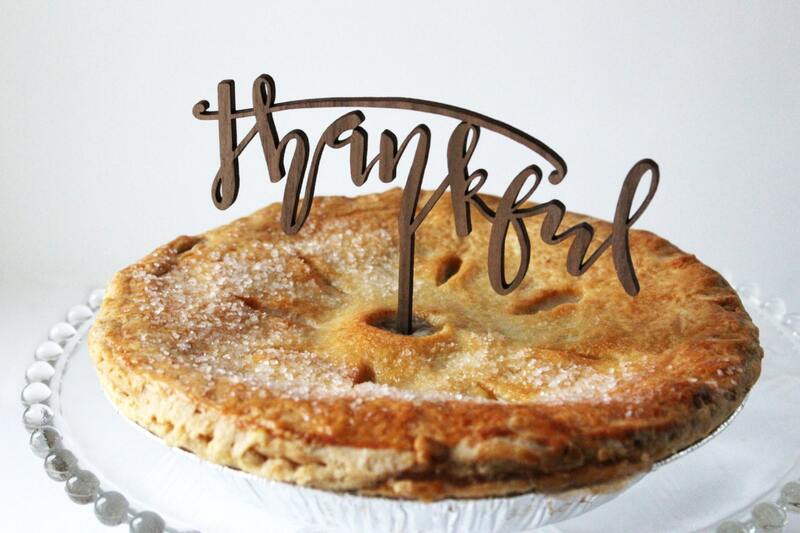 Our toppers are laser cut from 1/8" high quality acrylic, pine wood, or birch wood. Note, the wood edges get a beautiful darker color from the natural burn. 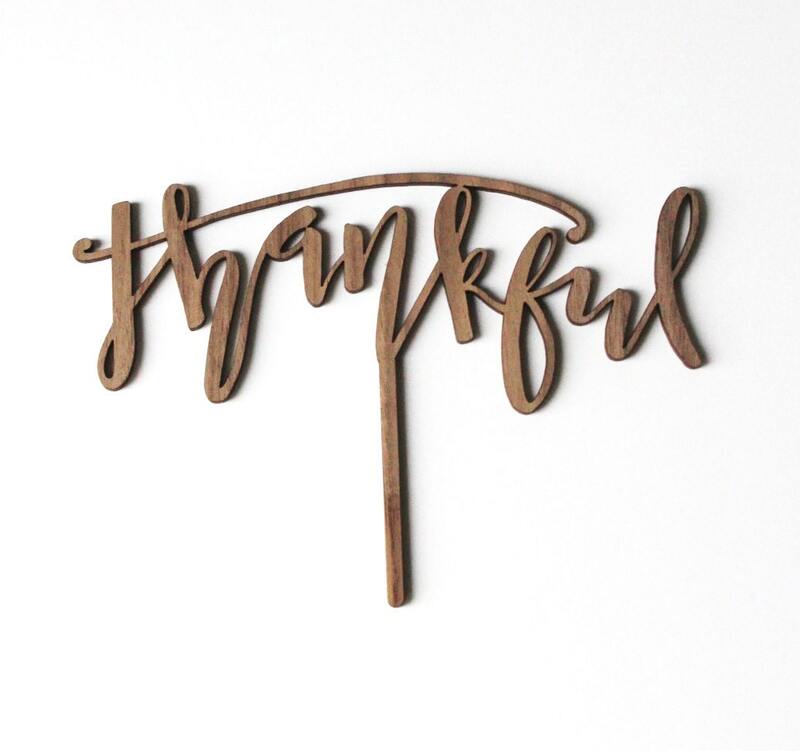 Use them over and over again!